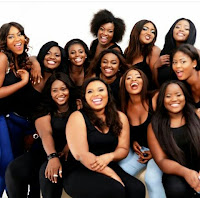 Remember the last advert I posted about call for entries into the Miss Plus Size Nigeria Pageantry 2016? When I was told about the Pageantry, I decided to share it here and promised myself would attend the event. 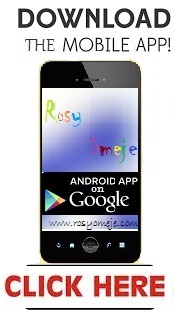 I was so disappointed when an exam was fixed that week and I just had to miss it 😭. winners. 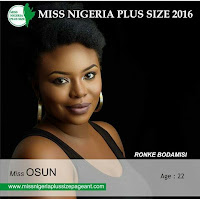 Just in case some other people missed it too. 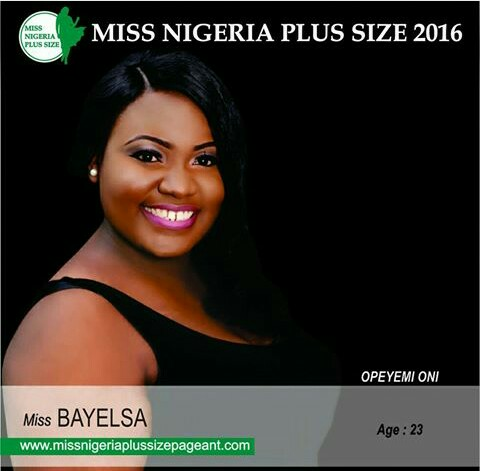 So, the second runner up for the Miss Plus Size Nigeria Pageantry 2016 was Miss Bayelsa 😊 Opeyemi Oni! 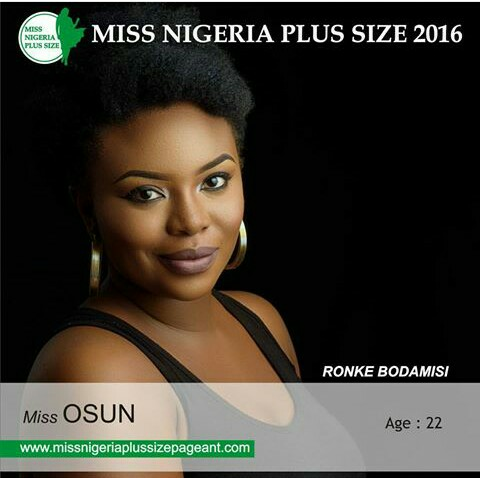 The first runner up for the Miss Plus Size Nigeria Pageantry 2016 was Miss Osun 😆 Ronke Bodamisi! 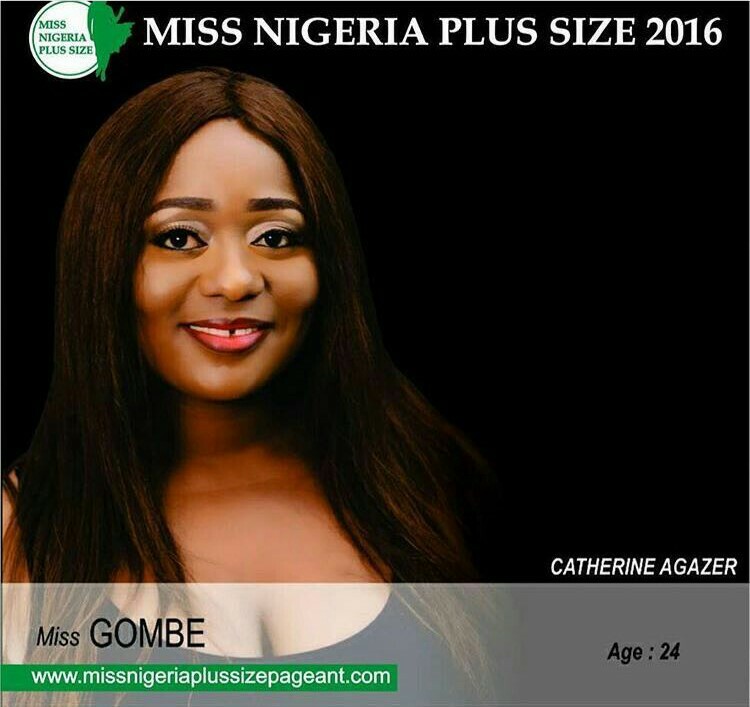 And the winner of the Miss Plus Size Nigeria Pageantry 2016 was Miss Gombe 🙌👑🎇🎆🎉 Catherine Agazer!